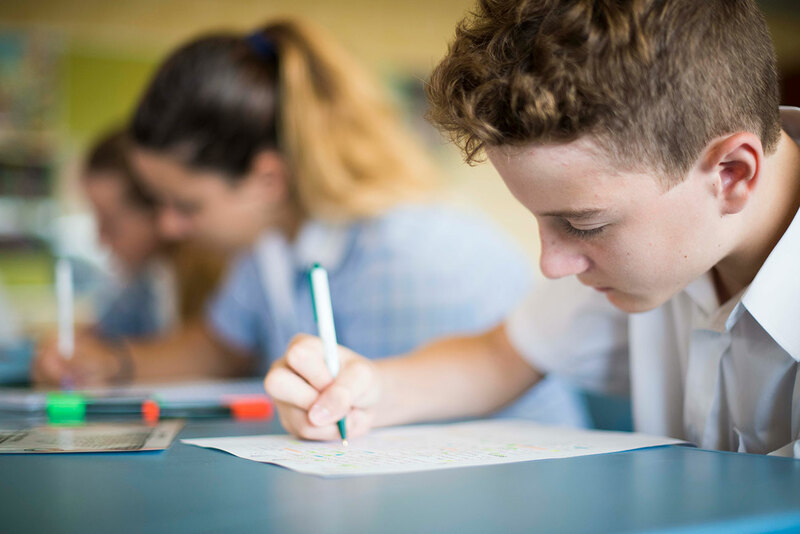 With Lower School assessment week around the corner, and our Upper School students completing their first set of exams for the year, everyone’s talking about study strategies. A common comment I hear from students and parents alike is “I don’t know where to start” or “none of my studying is sticking”. Some students might even say they are bad at studying. I don’t believe this – studying is a skill that can be learned, but like any skill it will take practice. We don’t always enjoy the early stages of learning a skill, when everything feels difficult and you are doubting yourself, but as your capabilities grow, your confidence will too. I’ve been through this process myself. Believe it or not, all the teachers at this school have sat exams before, and some are still doing them! We have had to learn to overcome the same challenges that you will. Make a study plan – List all your upcoming assessments (in order), break them down into topics, and identify areas of weakness to help you focus your study time. Then, put your study into a calendar, specifying which subject you’ll study for how long on each day. This will help you focus on one thing at a time, and then once you’ve finished the day’s planned study, you can relax guilt free! Remove distractions – Distractions are the number one study issue for students at Mandurah Baptist.College. Researchers found that students sending and receiving messages while studying scored lower test results and were less effective at tasks such as note taking. Scarier still, receiving a notification (even if you don’t check it) is equally as disruptive as writing a message or responding to a call! So switch off your phone, relocate to a quieter room in the house, or study away from your phone to maximise your focus, and get your study done faster. Set a goal – Having a meaningful goal can help you find extra motivation when things get boring or challenging. Maybe your goal is to get into a certain course, achieve a certain grade, or to score more highly than your previous assessment. Comparing your own goals to those set by others is often distracting and unhelpful. What is important is that the goal is realistic for you, but also an achievement you’d be proud of if you attained it?